Brooklyn Brewery are one of the very few craft beer giants that deliver consistency, when brewing is concerned. Their flagship lager is, somehow, nothing like the over-sweetened, over-carbonated lagers that we’re used to in the UK, and is all the better for it. Their American brown ale is classic, yet well executed and their slightly spiced autumnal seasonal that features pumpkin is an ideal companion for the cooler months. Even the brewery’s less exceptional beers (Summer IPA and American Ale) are still above average. Originally launched as a summer seasonal ale, Brooklyn East IPA has become so successful that it is now a permanent fixture of the brewery’s core range. 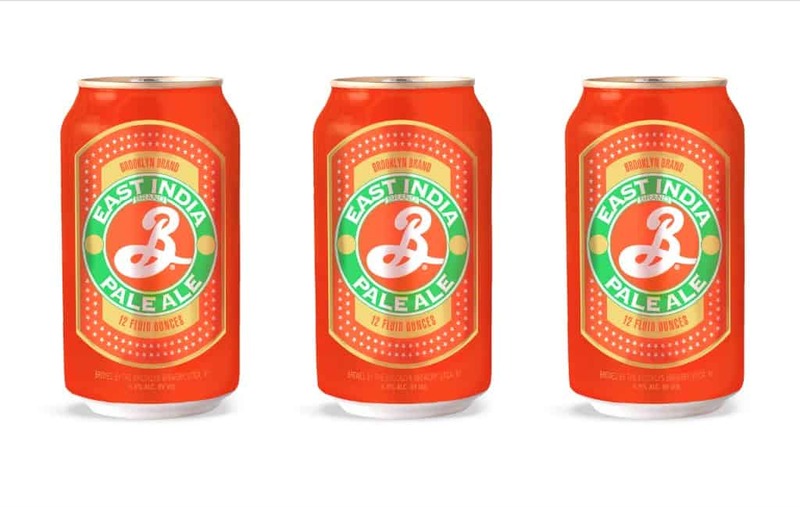 A heavily-hopped beer, inspired by those created in the 19th century for British soldiers serving in India, when poured Brooklyn East IPA has swathes of visible carbonation, with prominent hop aromas from the English hops used. There’s also a very bold note of resinous pine, on the nose. As for the taste, the beer’s high ABV is remarkably misleading, and although quite heavy on the palate – a refreshing hop bitterness is balanced with back notes of malt sweetness that make this a highly quaffable take on India Pale Ale. Also, the finish is surprisingly light – thus making this particular brew incredibly moreish with each and every sip. Further information on Brooklyn Brewery can be found at brooklynbrewery.com. Photography courtesy of Brooklyn Brewery.